- There are more than 29 million Mada cards in Saudi Arabia, Mada is a debit or ATM card that is issued by local banks for the bank account holders in the Kingdom, It can be used for withdrawals, deposits, Store purchases or paying Government fees, etc,. Most of the businesses and electronic stores will accept Mada cards. 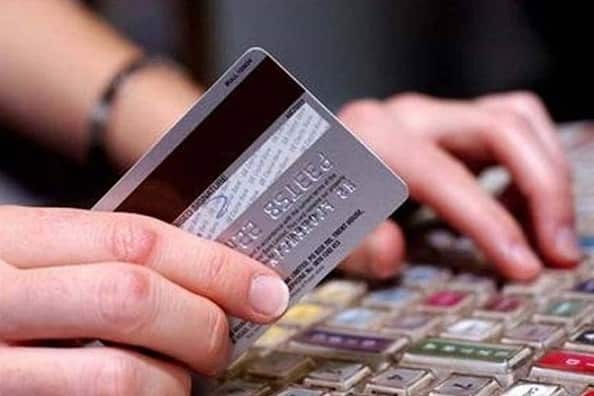 - As the service for online purchases disabled through debit card, customers of banks left only with two options that is credit card and SADAD, However for those who find it useful can use their debit card details in place of credit card for online purchases.